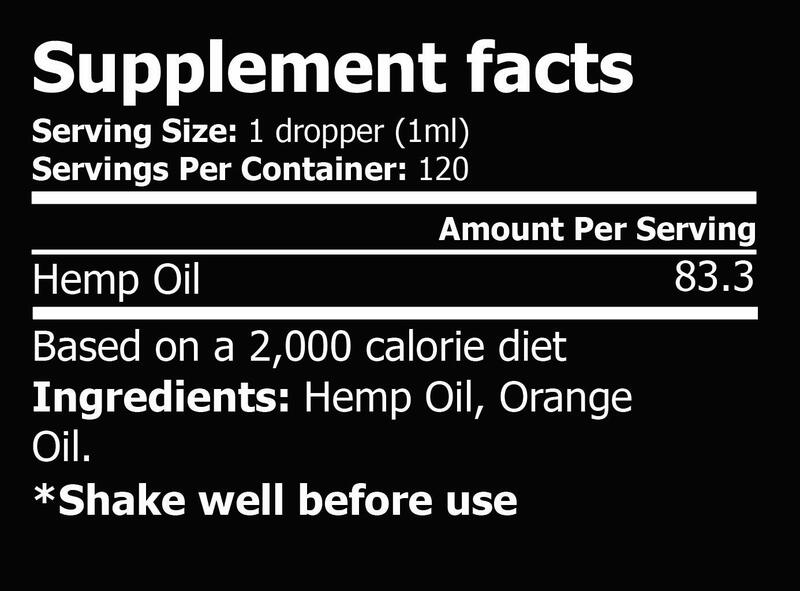 Each serving contains 83.3mg of our high quality, premium hemp seed oil supplement. 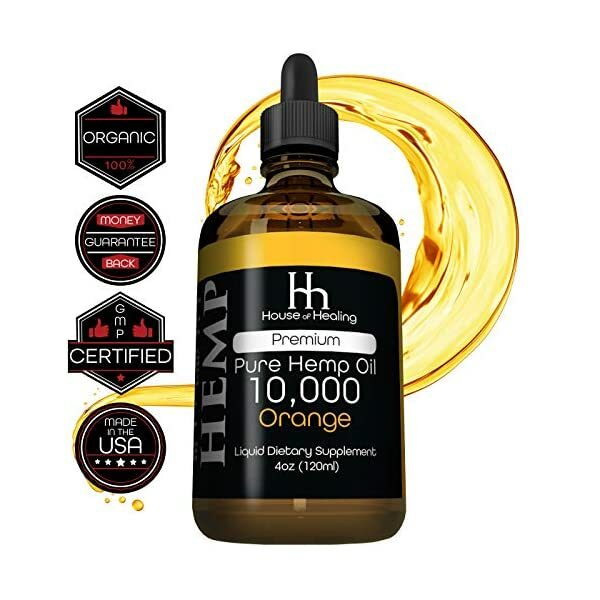 It comes in a great Orange flavor so you don’t have to worry about the “plant-like” taste of traditional hemp oil. 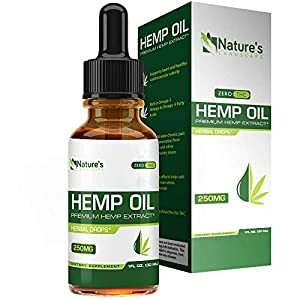 Our Premium Hemp Oil has captured the deep, rich, textured flavors of nature in this uniquely designed and flavored hemp oil tincture. 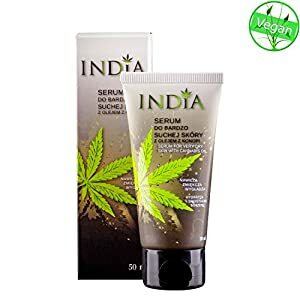 There are many uses for hemp oil. It is rich in Omega 3 & 6 fatty acids, and good for promoting general cardiovascular health. It also known to have strong anti-inflammatory properties. 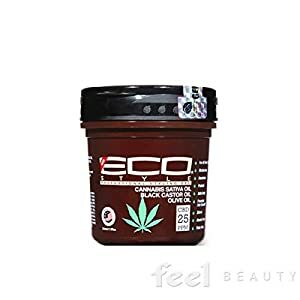 There are also studies that reveal Hemp Oil may help with anxiety and help calm you down after a long day. Experience the benefits for yourself! 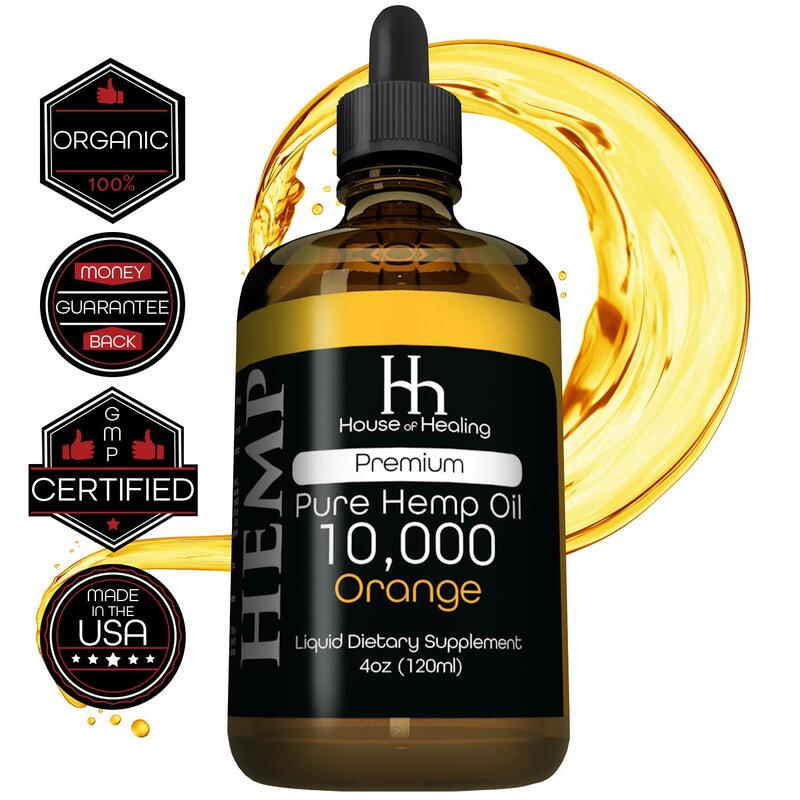 Each bottle comes with a dropper and 10,000mg of Full Spectrum Hemp Seed Oil. Simply take a full dropper-full once a day (or more if you prefer). You can expect a 4 month’s supply from every bottle. We make our hemp oil in an FDA approved facility here in the United States. You’ll love it! If not, take advantage of our 100% Satisfaction Guarantee or your Money Back! Every bottle contains 4 Fl Oz., or a 120 day supply. Enjoy all of the benefits without all the hassle. Save 10% with this coupon. Enter code VITACORE10 at checkout.